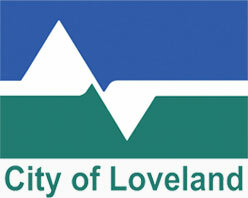 The #LiveLoveland campaign aims to help people better understand and appreciate our wonderful city of Loveland, and to encourage them to be more involved in the community. 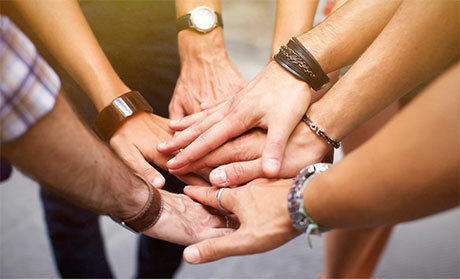 #LiveLoveland emphasizes solutions and focuses on the positive attributes of the community. Live Loveland was created specifically to connect citizens to each other, to help lead public policy issues, and to engage them to make a better Loveland. Loveland is the Best of the West: a vibrant economy, world-class arts, friendly business climate, wonderful schools, majestic horse country, American hometown feel – all framed by the Rocky Mountains. 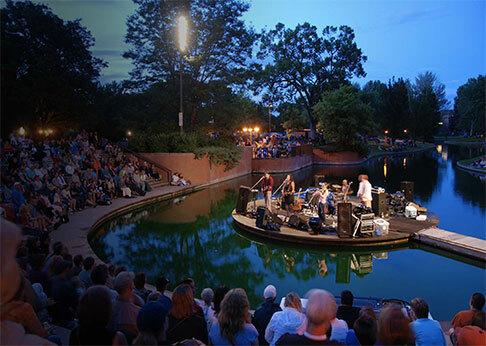 Loveland is the complete Colorado experience, surrounded by incredible talent. We want the citizens of Loveland — and the people of Colorado — to recognize this. It’s not somebody else’s job. It’s OURS! 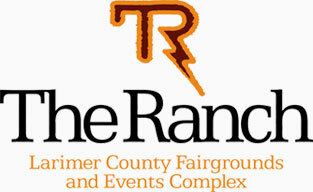 #Live Loveland is taking a proactive, rather than reactive, approach to engaging our community. If Loveland doesn’t define itself, then outside forces will do it — or perhaps it won’t be done at all. 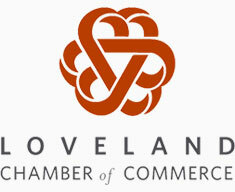 Live Loveland grew out of the Loveland Strategic Partnership and discussions that have lasted more than a year and a half. 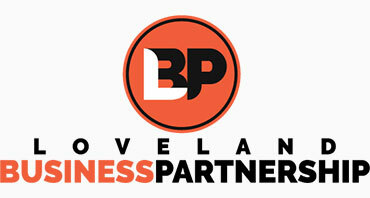 Now it’s time to get busy telling the Loveland Story. 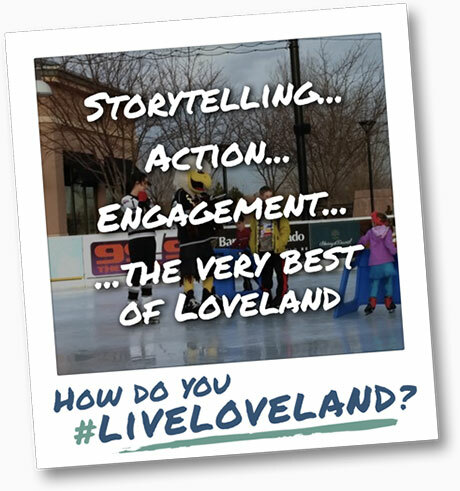 #LiveLoveland connectors are community champions who want to take an active role in promoting the story of Loveland to the community at large. As a Connector, you will be asked to write an LTE, make social media posts on #LiveLoveland social outlets such as Instagram, Facebook and Twitter, and give one or more presentations to various community groups.